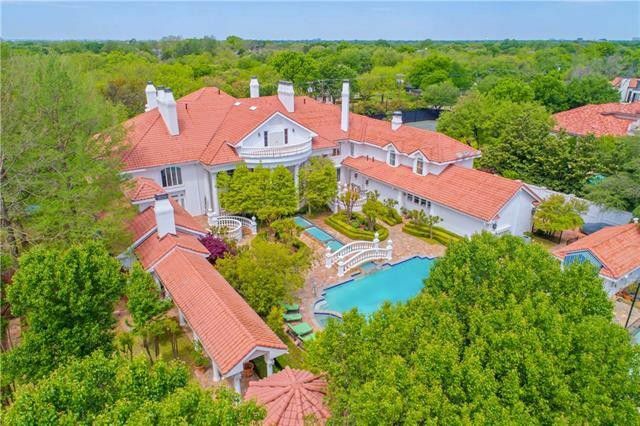 Preston Hollow Mediterranean Estate Has All You Need Including a Lookout Tower and a Bomb Shelter! 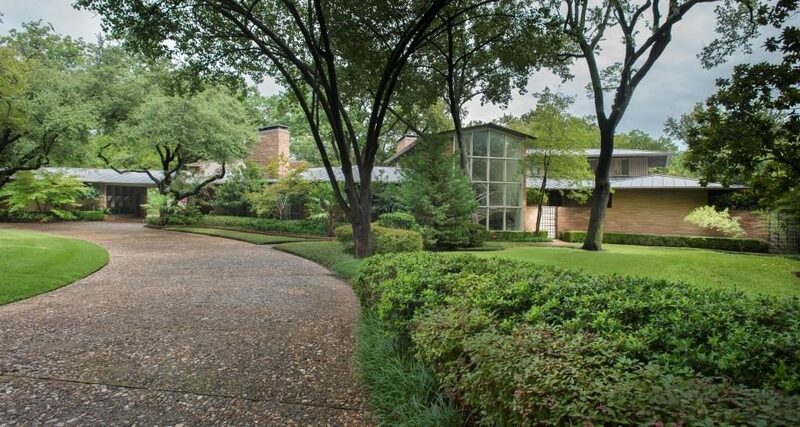 If you fancy a discreet neighborhood, one that the Perots, Troutts, and Nowitskis are happy to call home, you are in luck. 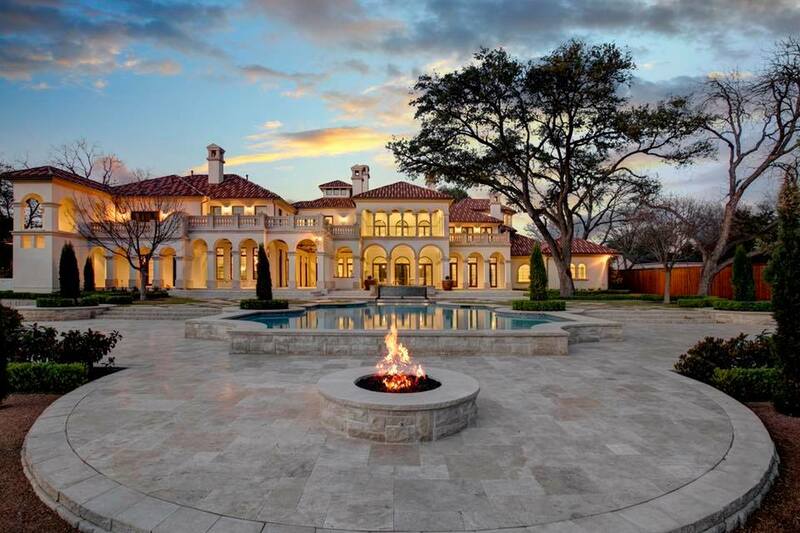 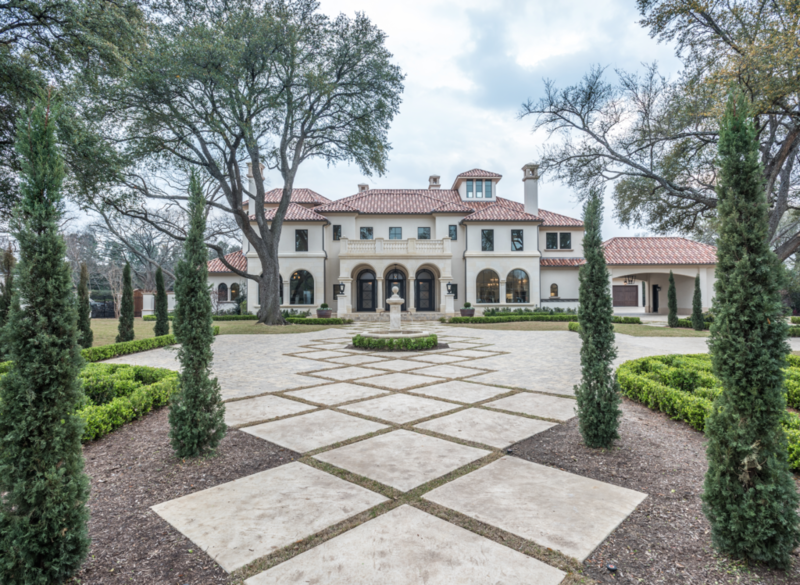 If you’d like an elegant Preston Hollow Mediterranean estate for entertaining, this is it. 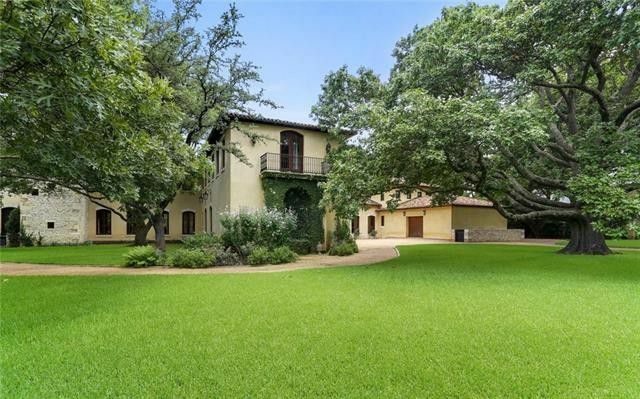 If you want one of the most secure homes on the market with not only a lookout tower but also a bomb shelter, our Monday Morning Millionaire fits the bill beautifully. 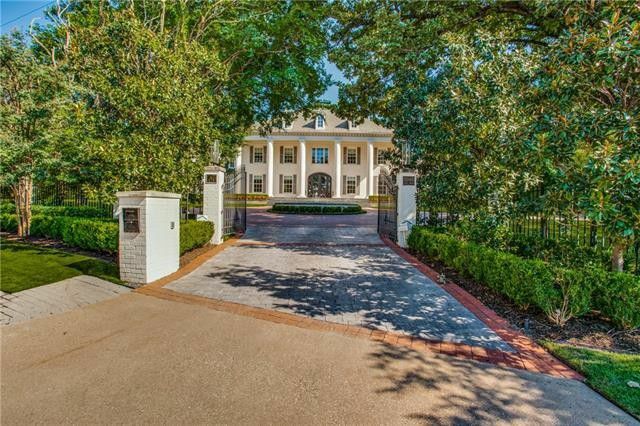 If you have kids and proximity to great private schools is a necessity, there is no better location than 4626 Dorset Road. 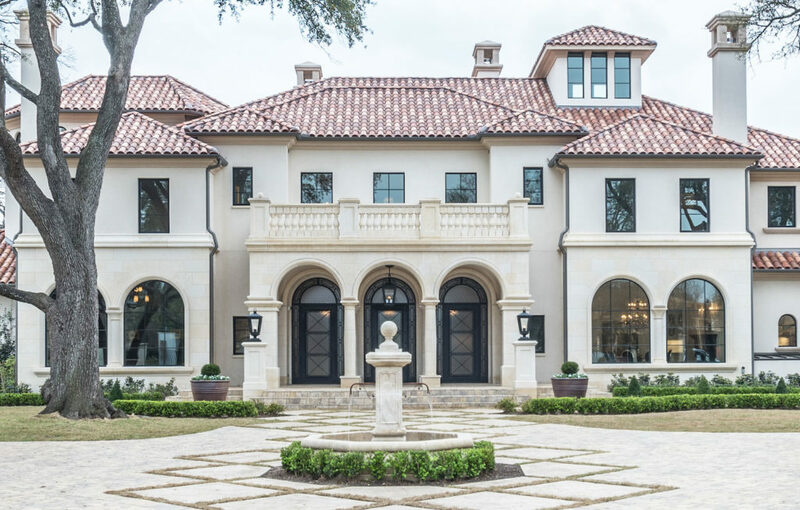 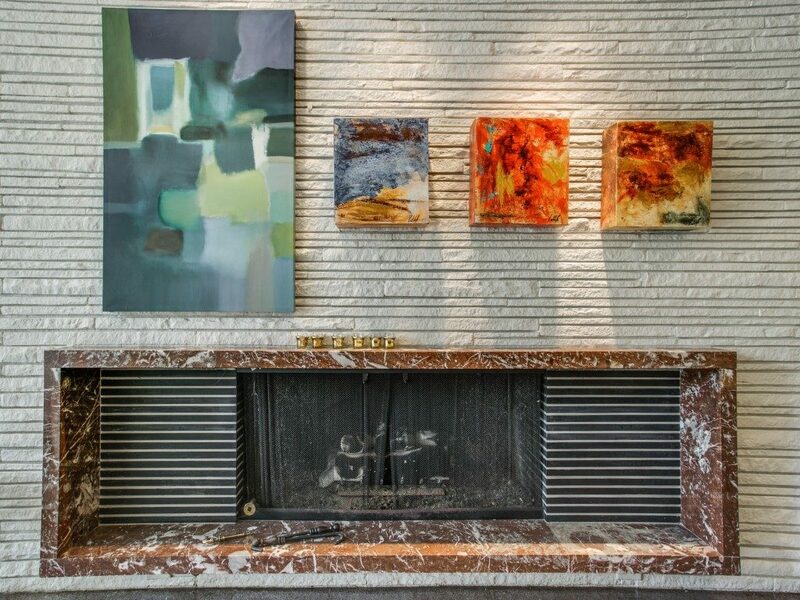 There is a new standard of luxury in Old Preston Hollow, and Bella Custom Homes is leading it. 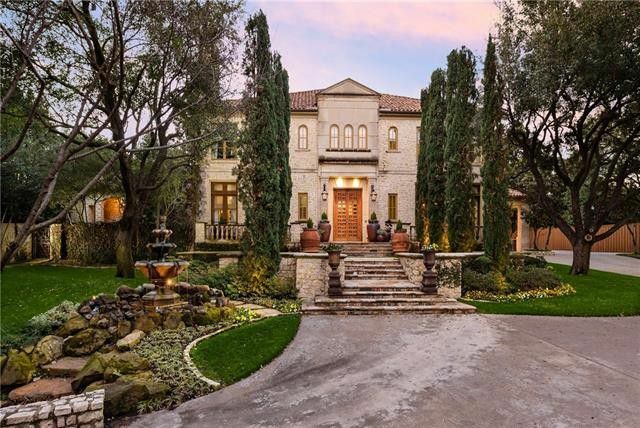 This weekend is the unveiling — yes, unveiling, just like a painting — of Bella’s latest masterpiece of perfection: 4926 Deloache Avenue. 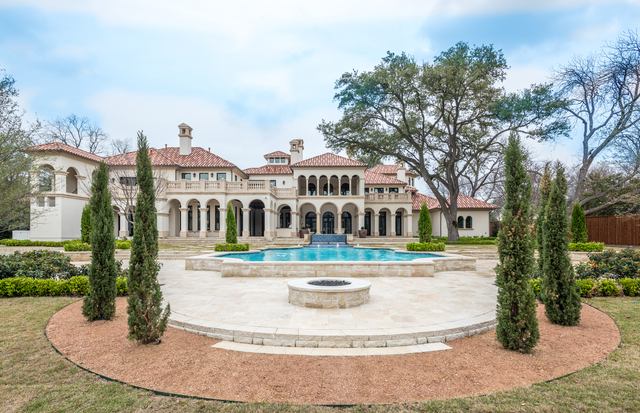 This exquisite Italian Mediterranean estate is ideal for the discriminating buyer who has an eye for architectural perfection and loves unique touches in every nook and cranny of the house. 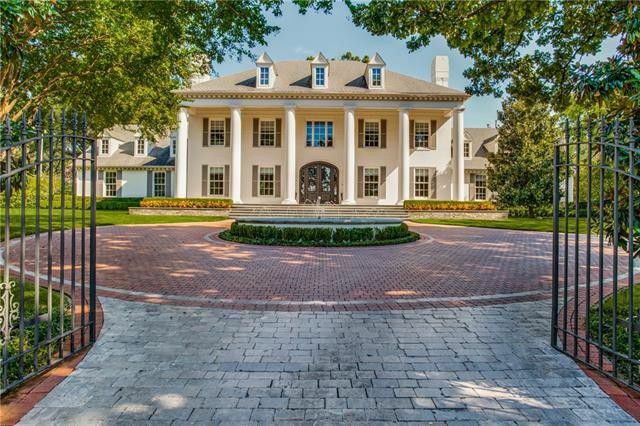 And there are a lot of nook’s and crannies in this place: the more than 14,000 square foot estate flawlessly embraces traditional classic architectural elements with transitional styling and modern essentials, all the elements that modern buyers of luxury real estate want.